Truman Capote was one of the most gifted and flamboyant writers of his generation, renowned for such books as Other Voices, Other Rooms, Breakfast at Tiffany's, and his masterpiece, In Cold Blood. What has received comparatively little attention, however, is Capote's last, unfinished book, Answered Prayers, a merciless skewering of cafe society and the high-class women Capote called his "swans." When excerpts appeared he was immediately blacklisted, ruined socially, labeled a pariah. Capote recoiled—disgraced, depressed, and all but friendless. 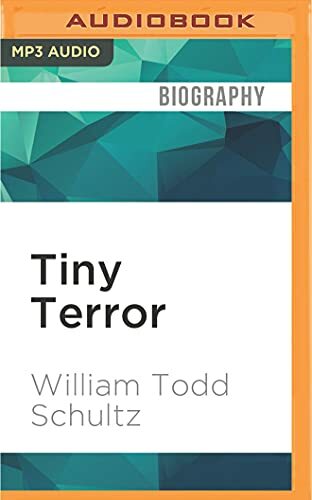 In Tiny Terror, a new volume in Oxford's Inner Lives series, William Todd Schultz sheds light on the life and works of Capote and answers the perplexing mystery—why did Capote write a book that would destroy him? Drawing on an arsenal of psychological techniques, Schultz illuminates Capote's early years in the South—a time that Capote himself described as a "snake's nest of No's"—no parents to speak of, no friends but books, no hope, no future. 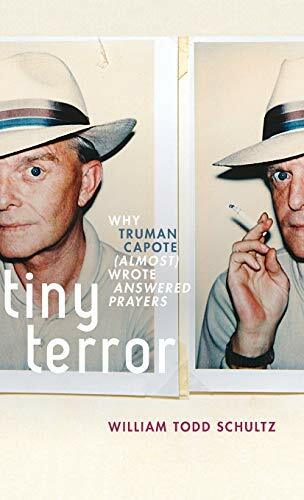 Out of this dark childhood emerged Capote's prominent dual life-scripts: Neurotic Capote, anxious, vulnerable, hypersensitive, expecting to be hurt; and Capote the disagreeable destroyer, emotionally bulletproof, nasty, and bent on revenge. Schultz shows how Capote would strike out when he felt hurt or taken for granted, engaging in caustic feuds with Gore Vidal, Tennessee Williams, and many other writers. And Schultz reveals how this tendency fed into Answered Prayers, an exceedingly corrosive and thinly disguised roman a clef that trashed his high-society friends. What emerges by the end of this audiobook is a cogent, immensely insightful portrait of an artist on the edge, brilliantly but self-destructively biting the jet-set hands that fed him. Anyone interested in the inner life of one of America's most fascinating literary personalities will find this audiobook a revelation.